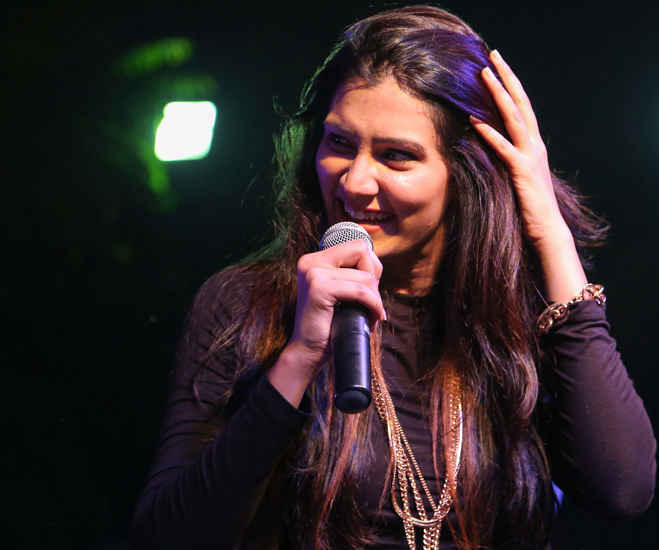 Here We Are Chatting Away With The Glorious Voice Behind 'DJ Waley Babu' - Aastha Gill! We&apos;ve all danced to the tune of ‘DJ Waley Babu’ and the hit number ‘Abhi Toh Party Shuru Hui Hai’ became our party anthem in no time. But who knew singing wasn’t the first choice for the voice behind these chartbusters? Somethings are surely best left to destiny, aren&apos;t they? 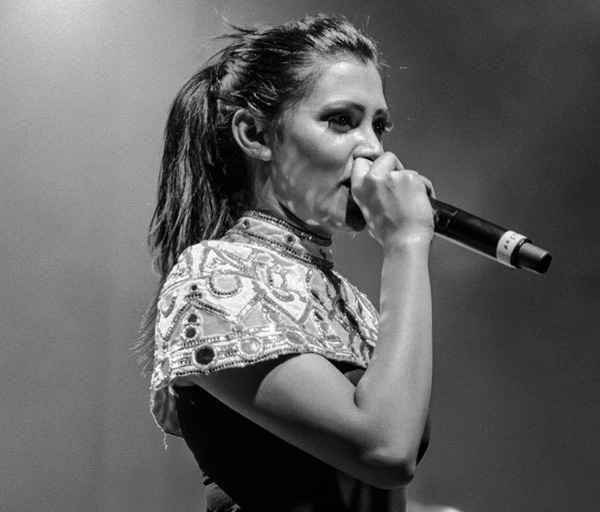 So read on to know what made Aastha Gill a household name. Can you tell us something about your journey so far? I&apos;m a Delhi girl, born and brought up in this city. I have always been a multi-tasker and it was at one of the college fests where I was running in between 6 different events that I had participated in, that Raftaar, who was one of the competition judges, found me and got me to the studio for a recording. I then started my career at a media agency, and was doing a regular job when I got called for recording another song with Badshah. I quit my job that day, and headed to the studio and there has been no looking back. I have been lucky to have been part of songs like &apos;Dhup Chik&apos; and &apos;Abhi Toh Party&apos; which people have loved. The highlight till now is &apos;DJ Waley Babu&apos; which grew to become a record breaking song, travelling across the world and bringing us so much love and acclaim. I have been performing across the country and the world in the last 2 years on live shows with Badshah, and it has been a fantastic journey, every moment worth it! What inspired you to choose singing as a profession? Music has been in my family, but singing as a profession was not my first choice. I was working with a leading digital agency when I got called for a recording. I did not even know which film I was recording for. Only after it released, did I realize that I had become a part of one of the &apos;Biggest Party Anthems of this Decade&apos; with &apos;Abhi toh Party Shuru Hui Hai&apos;. After that, the journey has been an inspiration. What has it been like working with big and established banners? It has been a great experience! I have been lucky to have had mentors like Badshah and Sony Music supporting my journey. There has been a lot of guidance and support on all terms, but it also makes it a challenge for me to live up to the expectations. This might be a little tough, but we’d like to know what you like more - shooting videos or singing? What I like the most is performing live! There is no bigger kick than being on stage and singing for the crowd and getting an immediate reaction. I have not done a lot of music videos yet, but I can’t wait to shoot my first solo music video soon! Is there something / someone that drives you to be the best possible version of yourself? My family and my team. I dream of upping the level of live female performers in the country and I consistently work on achieving the same every day. Tell us about your latest venture, what’s keeping you busy? I am super excited about my first ever solo single. I am working on a song currently which is scheduled to launch on Sony Music India later this year with a music video. It’s coming out to be quite fantastic so far. Stay tuned! What do you like the best about your listeners in Delhi? There is absolutely no crowd like Delhi! Right from our first ever stage show in Delhi, I have loved the energy and participation that the Delhi crowd brings to an event. Delhi is home - I will always love everything about it! What are your favourite places in Delhi to perform at? 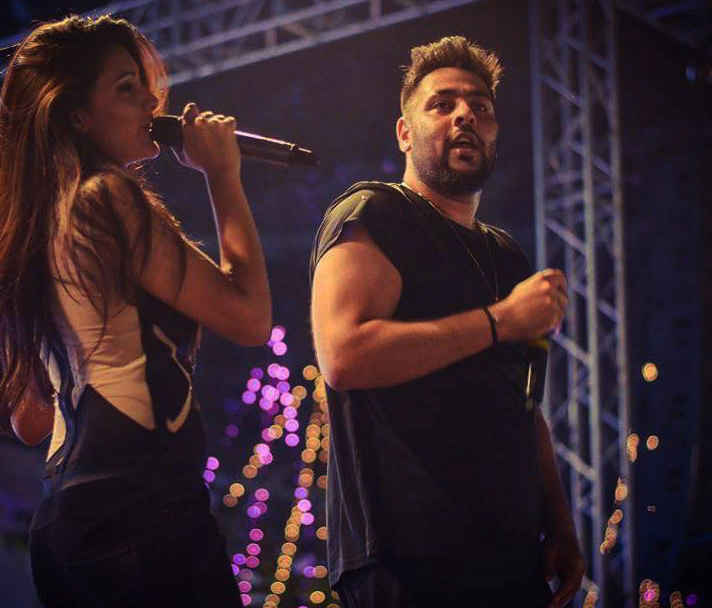 I have performed with Badshah on multiple occasion in Delhi at various kinds of events. There was one event we did at the F1 Buddh Circuit. Loved the setting and the massive crowd on the stands. It will be one of the most unforgettable experiences for me! What according to you, makes Delhi, &apos;So Delhi’? Everything about it! The people. The food. The traffic. The language haha. The open-heartedness. Sarojini Nagar. Chandni Chowk. Hauz Khas. The wide roads. The chuskis at India Gate. The Paan at Chanakyapuri. The winters. And the heatwave. I have travelled across the world, but there’s really no place like Delhi. Aastha, we absolutely adore your music and hope to have more and more of it! Thanks for chatting with us.